FORT SMITH, Ark. 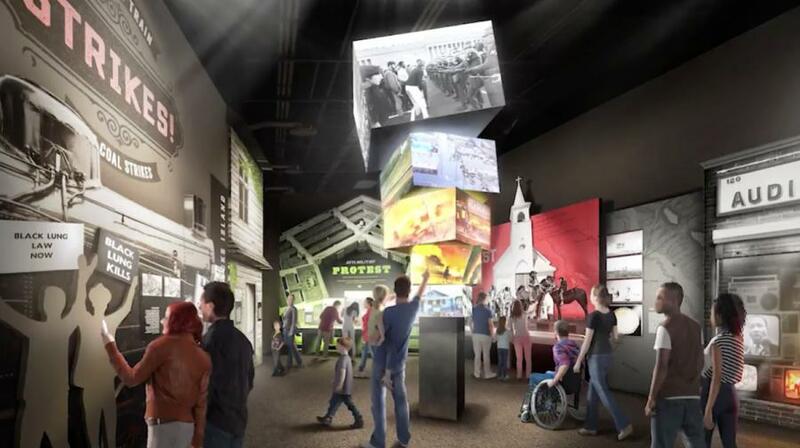 (AP) Construction is now under way on the long-awaited, $50 million museum in Fort Smith focused on the U.S. Marshals Service. The United States Marshals Museum will be built on the banks of the Arkansas River near Fort Smith. Plans have been in the works for years, and the museum said on July 26 that a fall 2019 completion date is planned. The museum will tell the history of the Marshals Service and honor the marshals killed in the line of duty. The 53,000-sq.-ft. facility will feature five galleries and include conference rooms, a learning center and retail space. It also will feature a statue, donated by the Five Civilized Tribes of Oklahoma, depicting a native lighthorseman who worked with federal marshals to keep order in the Indian Territory that is now Oklahoma.